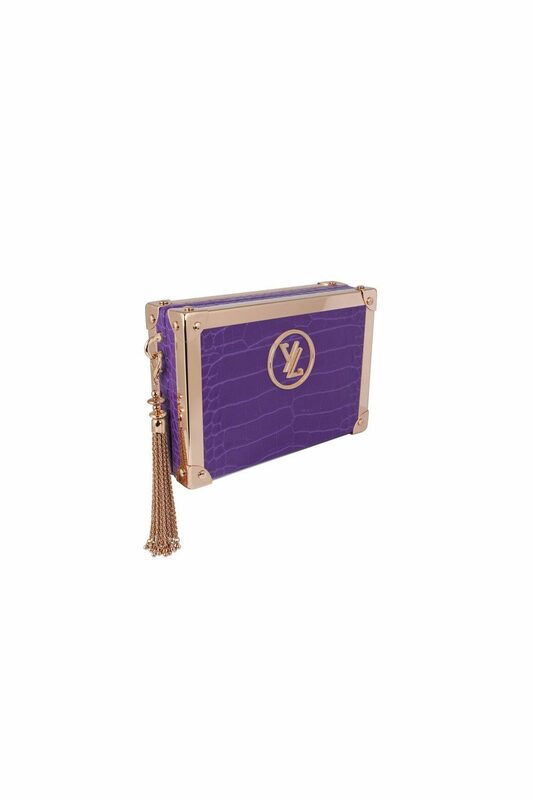 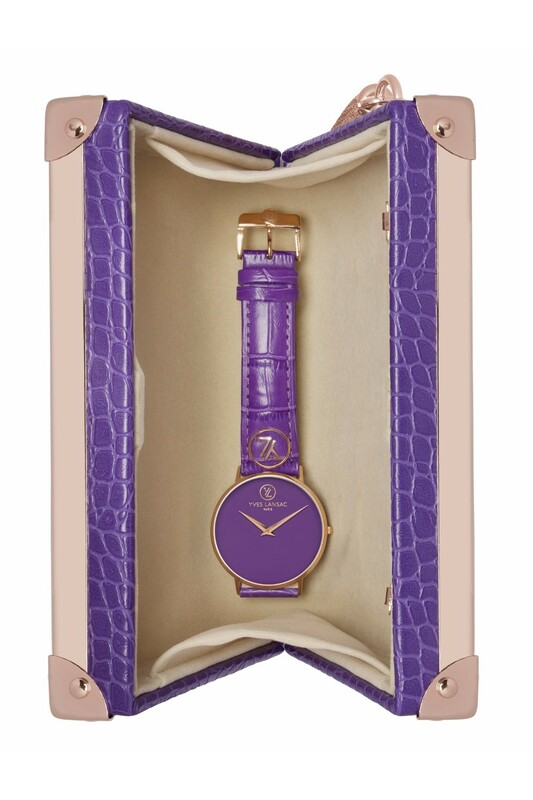 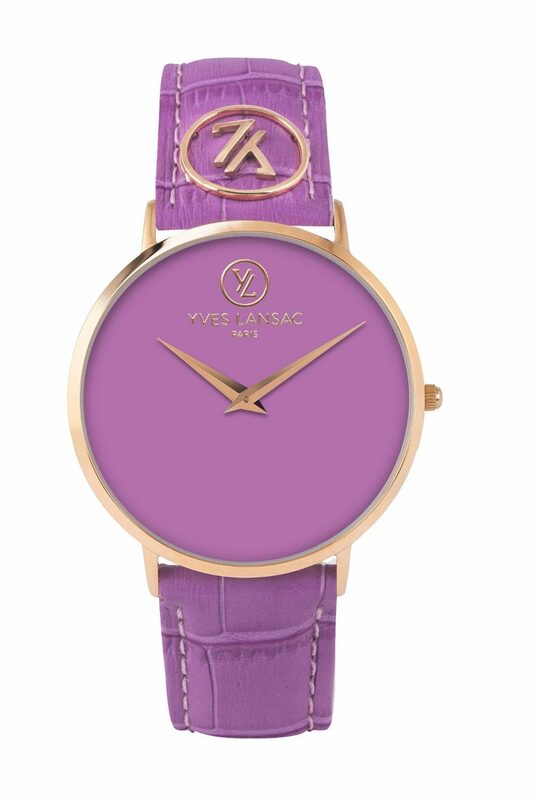 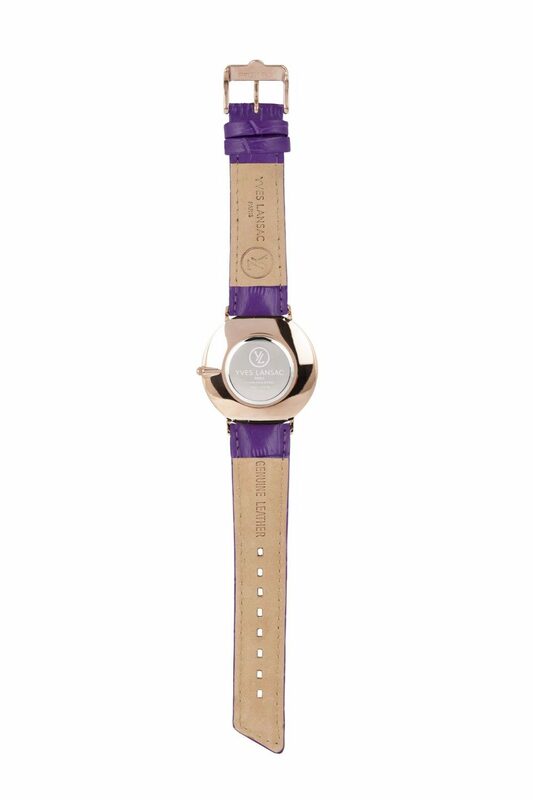 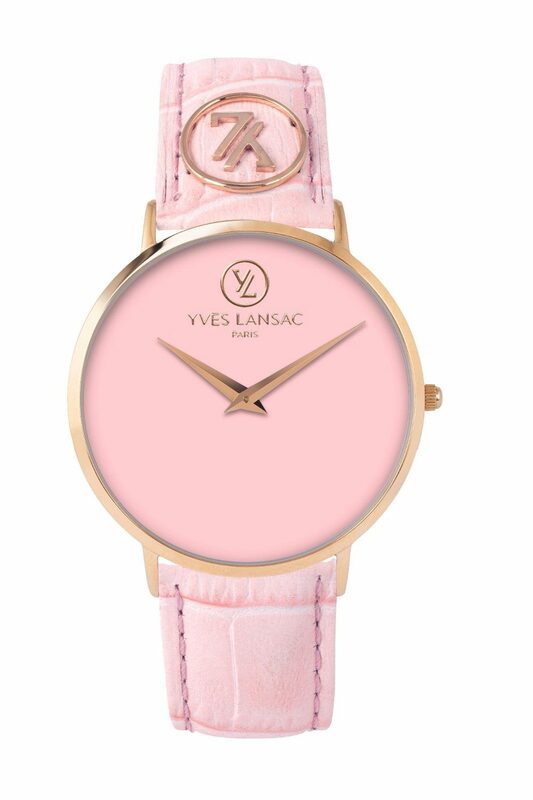 Purple lady watch from Yves Lansac. 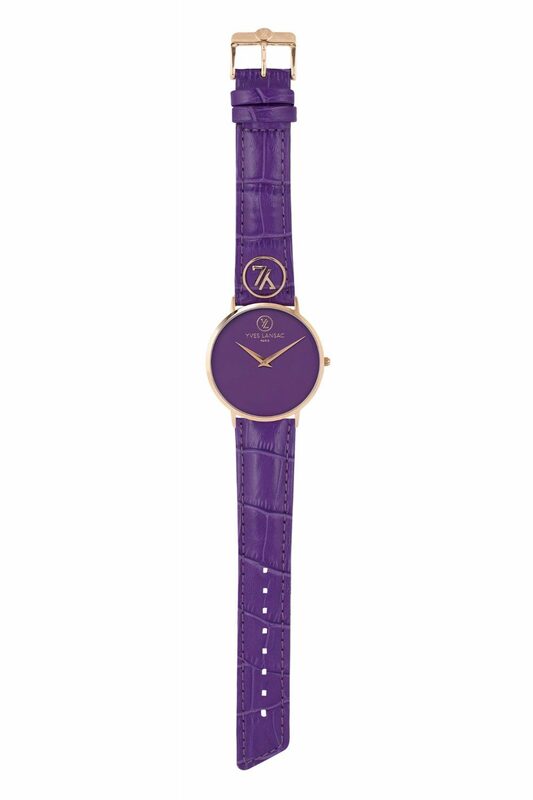 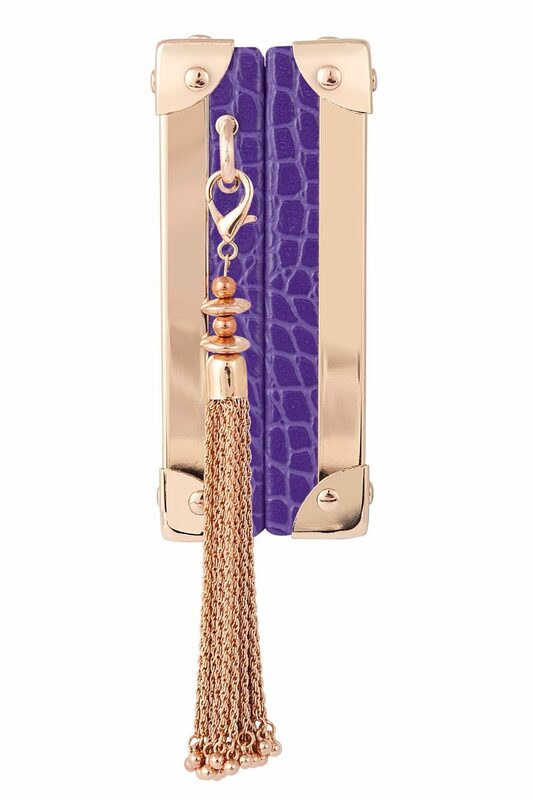 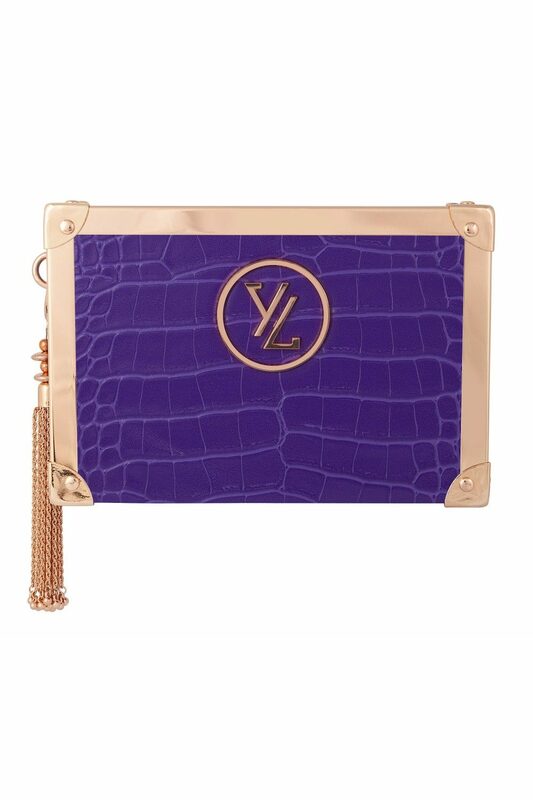 The bracelet is purple, genuine leather with crocodile pattern. 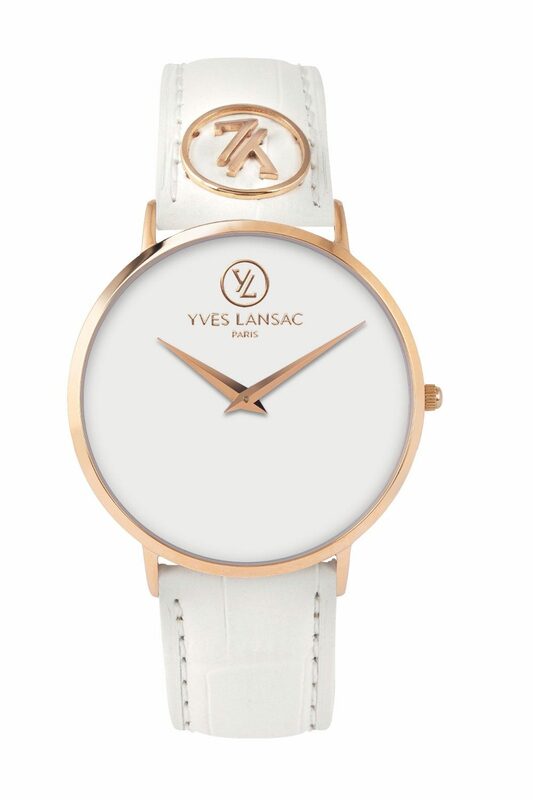 The watch has details in rose gold and the housing is made of stainless steel. The size of the booth is 40 mm in diameter and the watch is water protected 30 m (tolerate moisture and splashes).